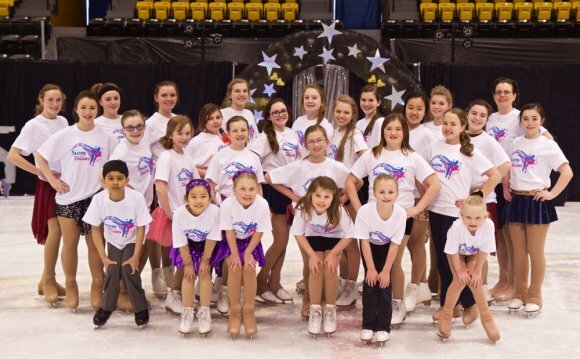 , which categorizes novice, junior, and senior skaters by age, in the US these are test or skill levels. For example, a skater who competes in the junior division must have passed the junior skating test in that particular discipline, but not yet the senior test. In practice, the skills required to pass the tests are well below those that are required to be competitive at the corresponding level, and skaters choose which level to test based on the level they think they can compete at successfully, rather than vice-versa.